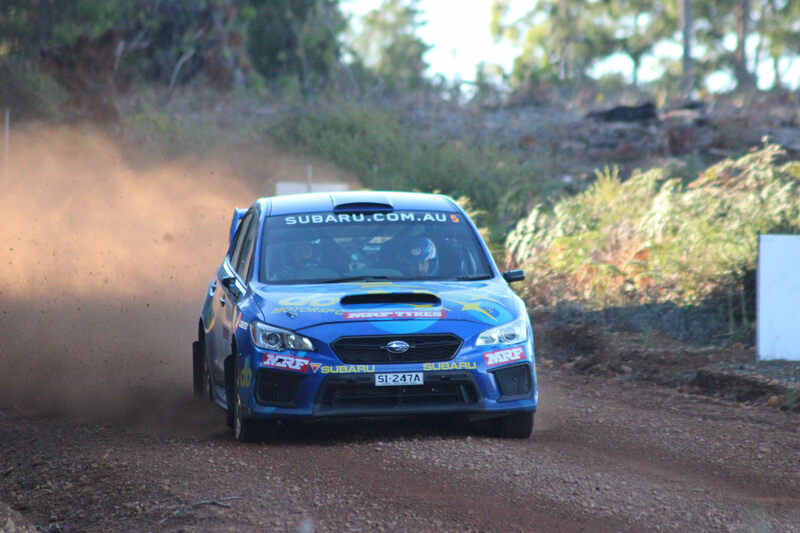 Read entered the Australian Rally Championship at the start of 2018, claiming the coveted co-driver seat beside 2016 CAMS Australian Rally Champion Molly Taylor, left vacant by the retiring Bill Hayes at the end of 2017. Read has been rallying since 2004 and has competed as co-driver in more than 100 events around the world, including wins at all three of the 2014, 2015, 2016 FIA Asia Pacific Production Cup Championships, the 2013 and 2014 FIA Asia Pacific 2WD Championships and the 2013 FIA Asia Cup Championship. Reed is also a familiar face on the New Zealand speedway scene, racing with stock car team Waikato Raiders. Hokkaido, Japan – amazing event, challenging stages and enthusiastic fans. Ashoro Long at Hokkaido, Japan – super fast through Japanese forest and farmland. 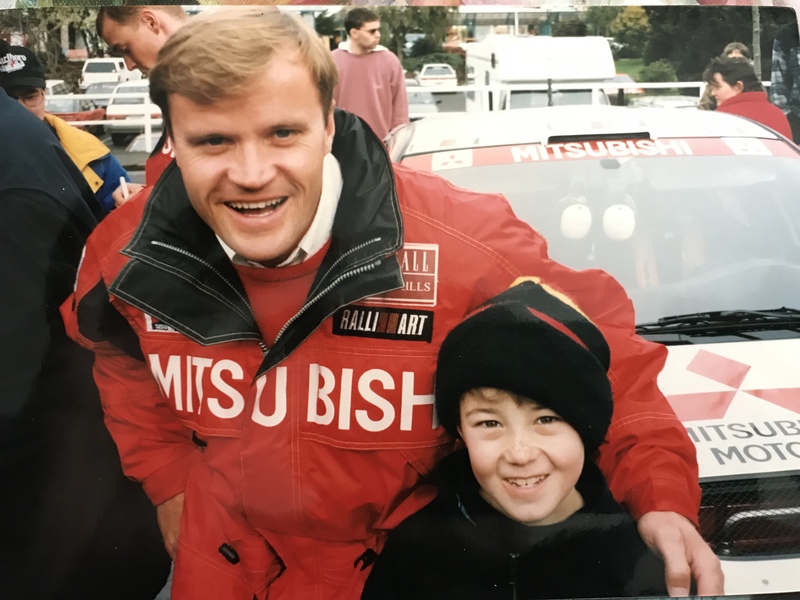 Winning the Asia Cup with Mike Young and being the first Kiwi in Subaru Australia since Possum. China 2015, Mike battling all day with no power steering only to roll in the final stage, a 2-kilometre run to find spectators to help push it on the wheels in the pouring rain. Then driving on a Chinese motorway, smoke pouring from the tyres rubbing on the body panels and making it with three minutes to spare from exclusion. Haven’t really got one… one that gets me to a Rally will do. Colin McRae and Rodger Freath. Jeremy Clarkson, Richard Hammond and James May. 2018 3rd in Make Smoking History Forest Rally with Molly.